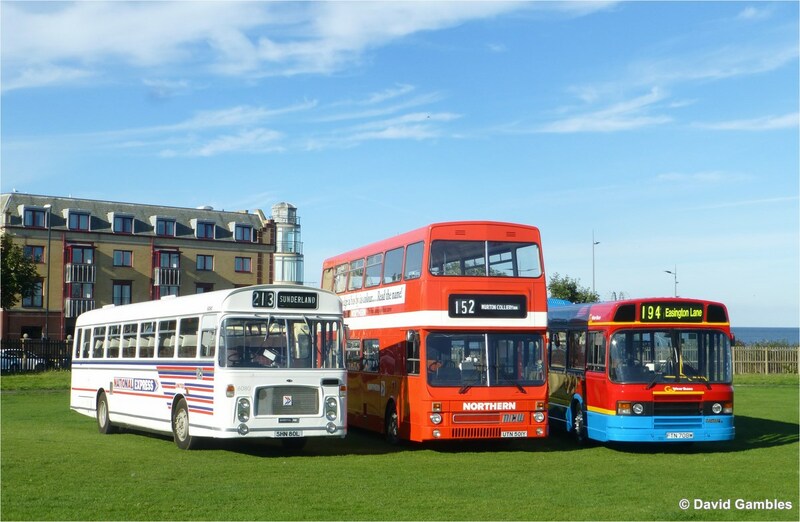 Continuing our looking back theme here's a selection of pictures taken in the north east during 2016. 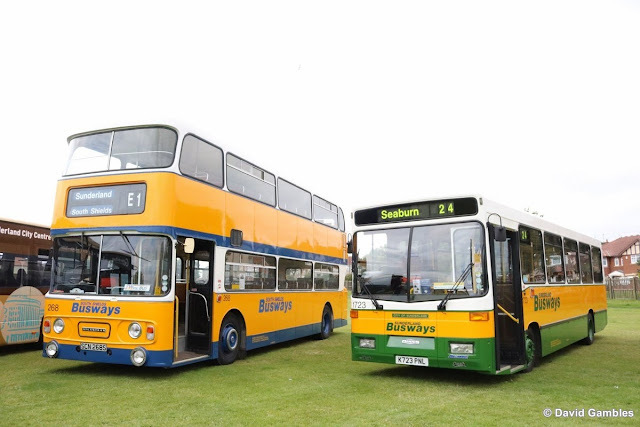 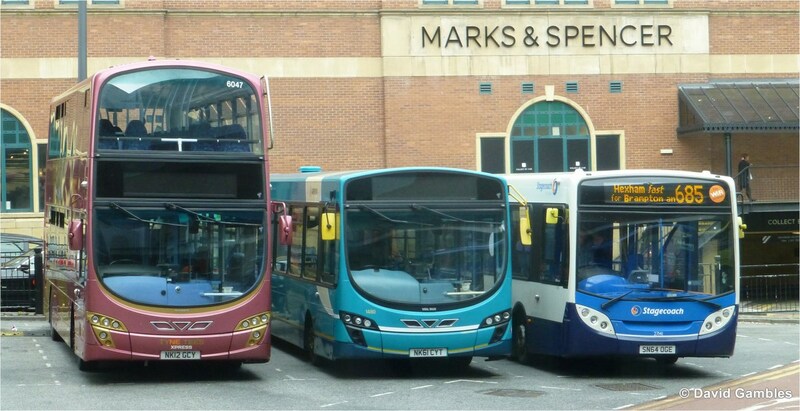 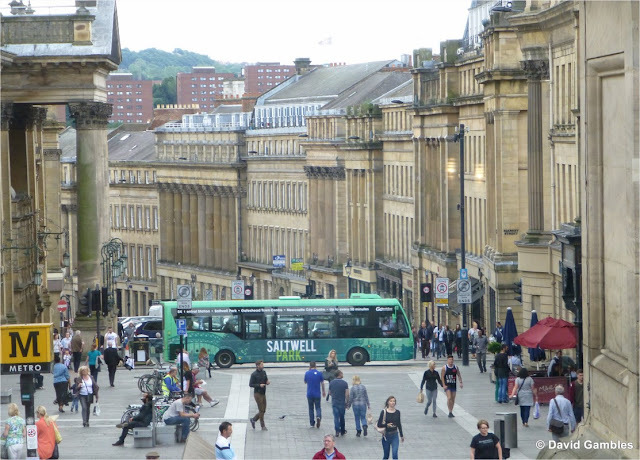 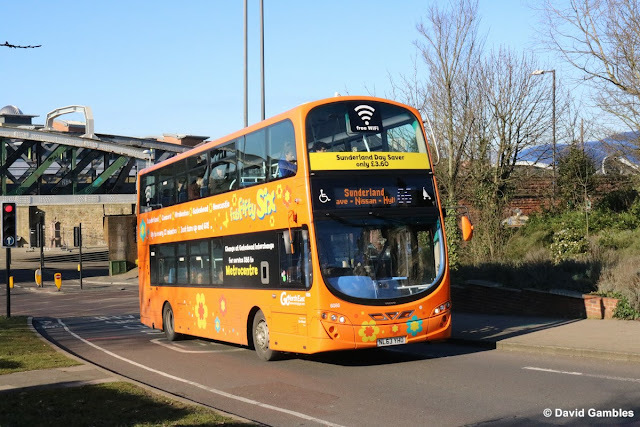 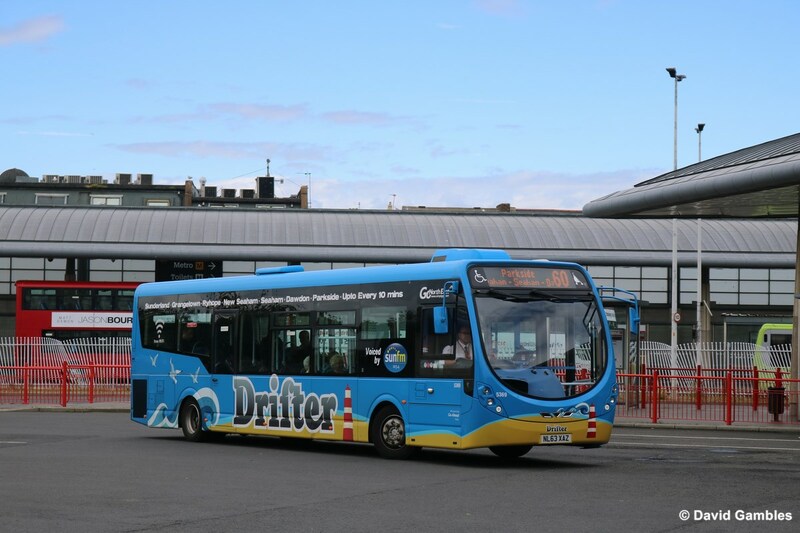 Go North East, Stagecoach and Arriva all play a large part in the area. 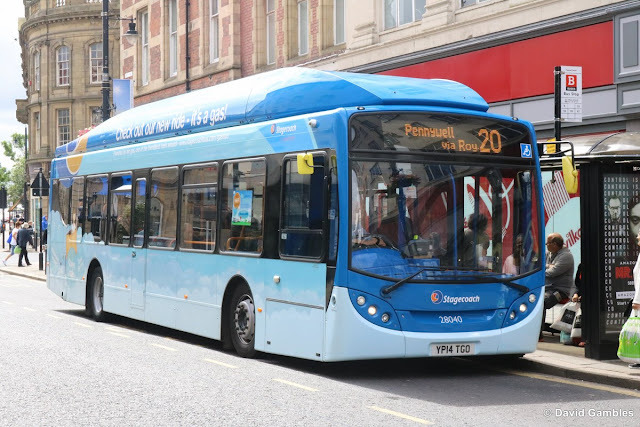 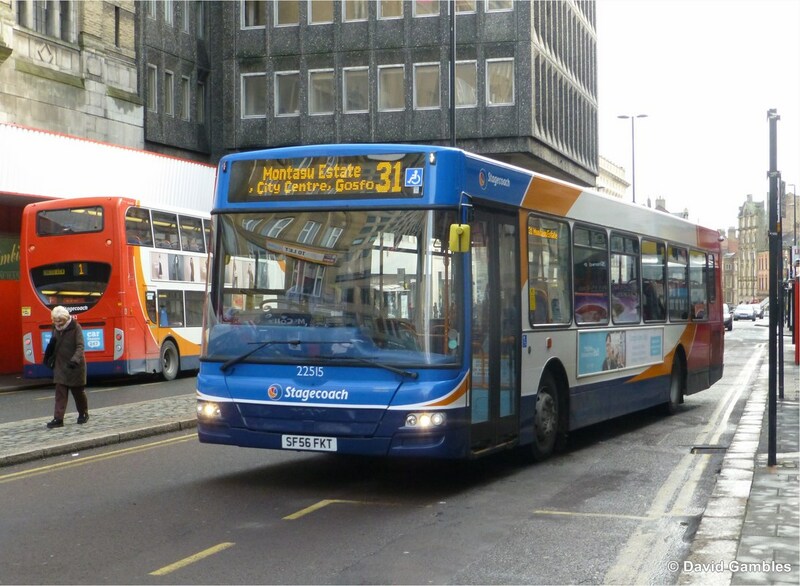 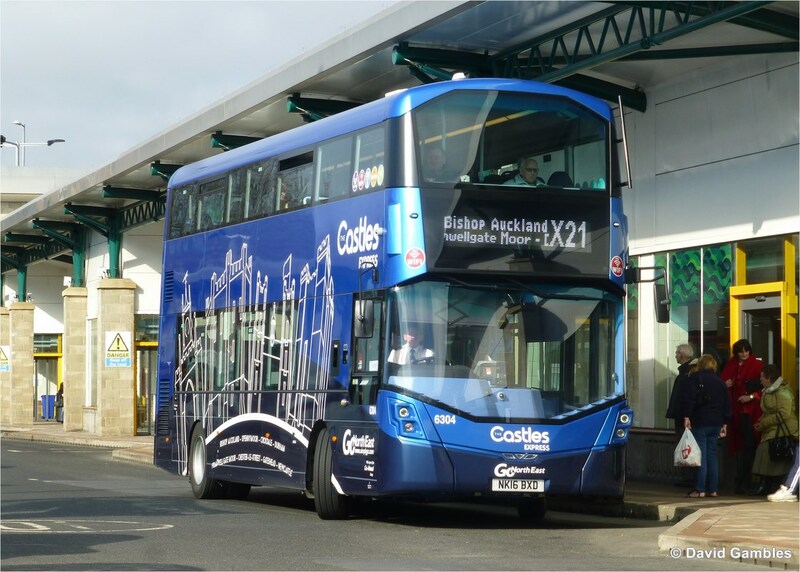 Go North East are well known for their colourful, attractive liveries, whilst Stagecoach and Arriva usually stay close to corporate colours, with a few exceptions.